On Thursday, Verizon proudly announced that it would begin offering “data-free streaming,” joining a growing number of carriers that are letting customers stream videos and music from specific services without it counting against monthly usage caps. That might sound like a sweet deal, but it also undermines the basic principles of net neutrality. And, in the end, the open internet will pay a steep price for this privilege. The practice is known as “zero-rating” and Verizon is only the latest telecom giant to jump on the trend. 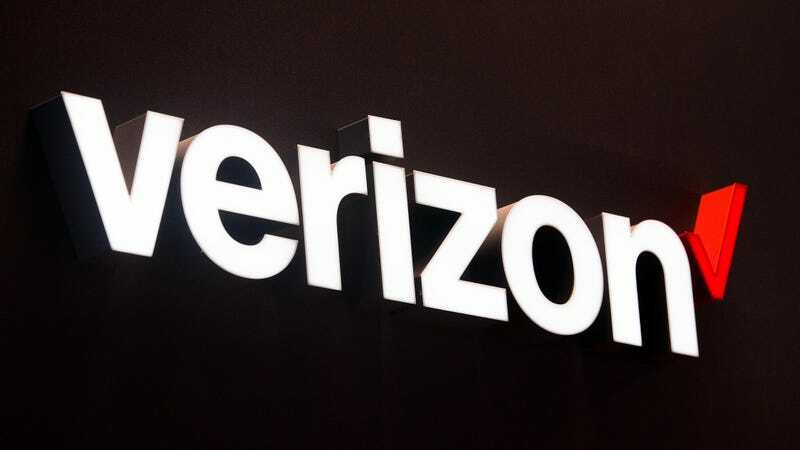 In its announcement, the company said that Verizon FiOS internet and TV subscribers could stream video content to their mobile devices data-free if they’re also Verizon Wireless customers. Sounds good, right? Who wouldn’t want to watch old episodes of It’s Always Sunny in Philadelphia on-the-go without worrying about Charlie’s antics gobbling up a month’s worth of data? Well, as they say, it’s the principle of the thing. Zero-rating is a thinly veiled violation of the net neutrality principle that says all data should be treated equally online. Once a company is allowed to prioritize certain types of data over others, the idea of the internet as an even playing field goes up in flames. Verizon Wireless or AT&T giving people an incentive to use the services they own instead of, say, those offered by a smaller company, amounts to a competitive advantage, the first thread pulled in the unravelling of the free and open internet. It’s unclear how a government agency giving large companies a clear advantage could enhance competition. And the very idea of the FCC reversing course on net neutrality regulations bears some very grim consequences for the average internet user. Not far off could be the reintroduction of paid-prioritization, where service providers charge companies to move their data (and only their data) to the end user faster. Of course, those costs would inevitably trickle down to the consumer, making internet access more cumbersome and expensive. While the new Verizon Wireless deal sounds sweet for Verizon customers, the FCC’s new willingness to throw net neutrality rules out the window will send tremors throughout the technology industry. It’s only a matter of time before Verizon closes the deal to acquire Yahoo and AT&T slithers its proposed merger with Time Warner through regulatory approval. Without net neutrality rules in place, we could find ourselves trying to navigate the minefield of a Balkanized internet where every user’s speed and performance is only as good as their take-home pay. The internet has made (and will continue to make) a lot of people rich. But that doesn’t mean poor people shouldn’t be able to enjoy the technology, too. Inevitably, abandoning net neutrality will not fix America’s inequality problems when it comes to internet access. It’s hard to believe Ajit Pai, who recently rolled back broadband subsidies for the poor, sincerely cares about low-income Americans. After all, he has his old buddies at Verizon to take care of first.